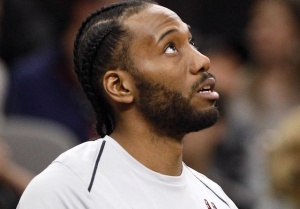 The latest rumor says that Kawhi Leonard wants to be released from the Spurs and wants to come to the Lakers instead. Reports say he’s eyeing the Lakers as his trade destination and wishes not to return to the Spurs for the 2018-19 NBA season. We shall see if he gets his wish.